Prestwick Chase at Saratoga offers luxury housing options for 55+ active adults. 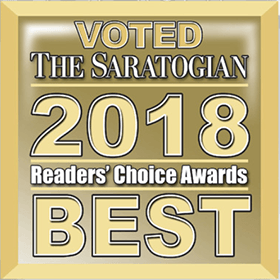 Located near Skidmore College in Saratoga Springs, NY, we’re just minutes away from downtown Saratoga, the Saratoga Racecourse, and the Saratoga Racino. We have five different floor plans for our luxury suite apartments. Everything from a studio apartment, one bedroom/one bath, two bedroom/one bath, and two bedroom/two bath units. In addition, we offer countryside senior cottages on 120 scenic acres, just a short distance from the amenities at our Excelsior Commons Community Center.